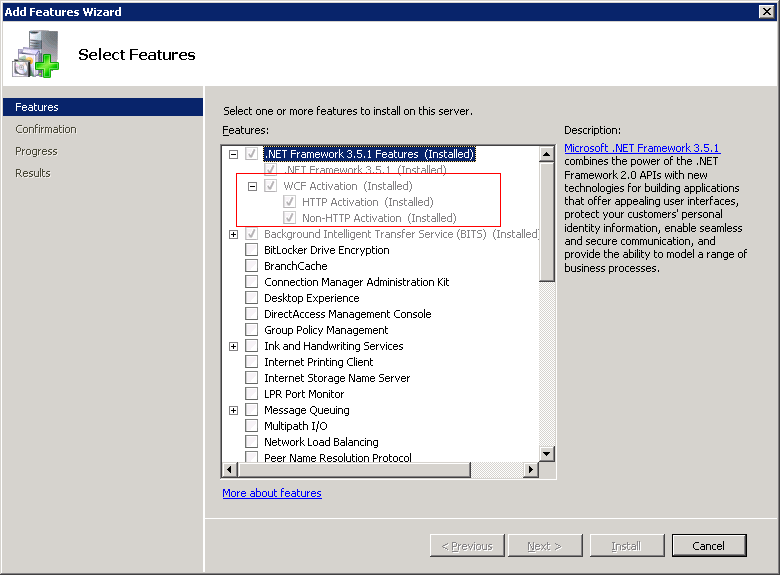 Below is the configuration on how you can enable net.tcp in IIS 7. 3. Issue an iireset on command prompt. 5. 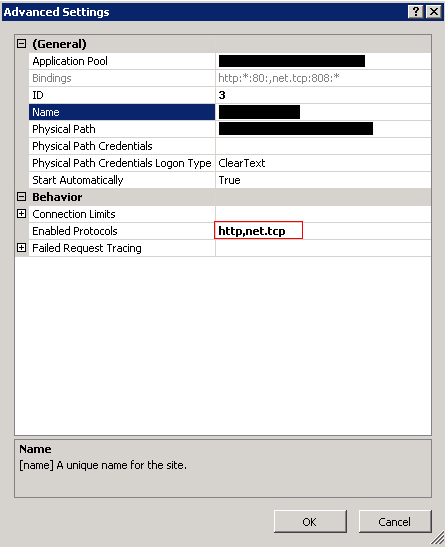 Go to the Web Site -> In the Actions Pane click Advance Settings -> In the Behavior change it to http,net.tcp. 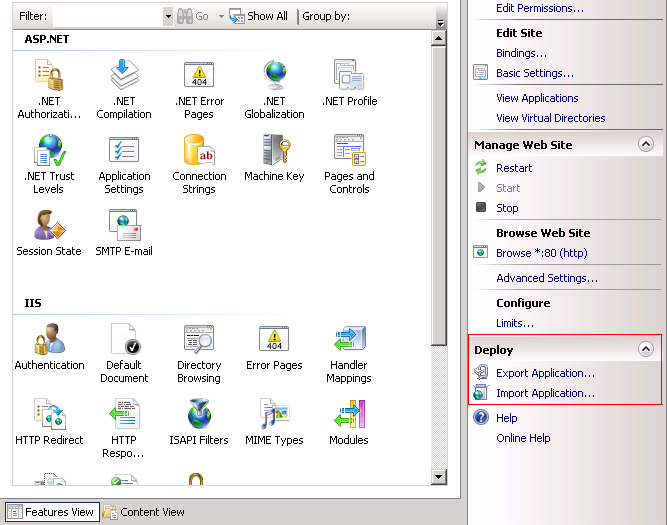 Repeat steps for every WCF Service Application (Virtual Directories) under the Web Site. 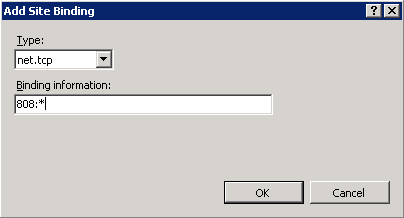 in the Permissions, and grant the identity wherein the application/server is running with read/write permissions. You will see the source that you need to register in the Event Log. Access to the path ‘c:\windows\system32\inetsrv\<filename>’ is denied. It means that the credential wherein your site or webservice is running doesn’t have permission to that folder. 4. Select the Owner Tab and click Edit Button, Select Administrators group and Click Apply. When deploying a website or a web service using Visual Studio 2010 we can use a new deployment functionality called Build Deployment Package; this builds a zip file that you can import in IIS. The default location of zip is at ProjectFolder\obj\Debug\Package\. However in IIS Manager, the default installation doesn’t include option to import our package, additional components need to be installed called Web Deploy (download). 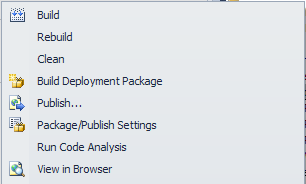 After installing the add-on you should be able to see the import option in IIS.